Former chancellor George Osborne has urged the government not to change its economic strategy after being left without a Commons majority. 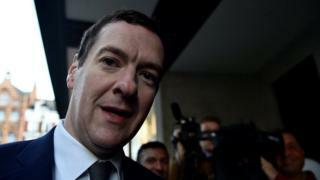 Mr Osborne’s newspaper editorial said a so-called “end to austerity” would lead to a “loss of economic credibility”. Earlier Michael Gove, the new environment secretary, said ministers had to listen to public concern about how services are funded. The Tories need Democratic Unionist Party support to stay in power. The DUP is committed to lobbying for extra cash for public services in Northern Ireland and promised in its manifesto to “resist any assault” on universal benefits and to maintain the “triple lock” on pensions which Theresa May planned to scale back before the election. It also opposes the so-called bedroom tax and wants to abolish air passenger duty and cut VAT for tourism businesses. The Tories lost their majority after Labour leader Jeremy Corbyn, who based his campaign on ending austerity, defied predictions and gained 30 seats. 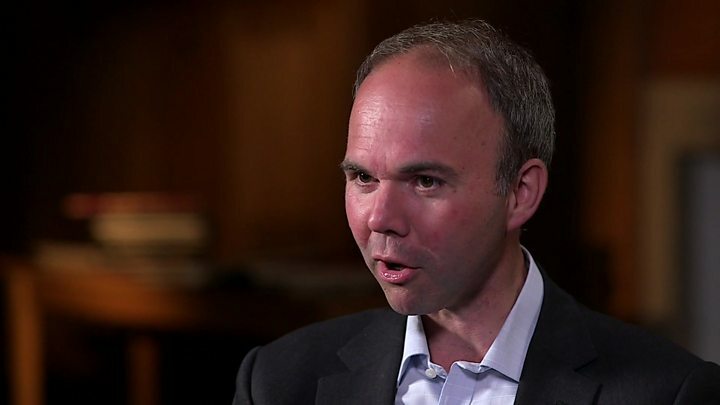 Former MP Gavin Barwell, who lost his marginal seat, told Panorama Labour had “tapped into” concerns about the impact of years of public sector pay freezes. Mr Barwell has since been appointed as Mrs May’s chief of staff. Mr Osborne, who implemented deep spending cuts during his six years in the Treasury, abandoned his bid to restore government finances to a surplus by 2020 shortly before leaving office. His deficit reduction targets have been relaxed by his successor Philip Hammond. An editorial in the London Evening Standard, which he edits, said: “Talk of ‘an end to austerity’ is code for ‘we’re going to allow the deficit to rise, and we don’t care’. Mr Osborne, who was sacked as chancellor by Mrs May when she became PM, has repeatedly criticised Mrs May since the election result. Asked on the Today programme whether the government could change course, Mr Gove said ministers had to “reflect on what the election result told us about the way that people want to see the economy managed in the future”. He said there was a need to ensure public spending was kept at a sustainable level but stressed that “we also need to take account of legitimate public concerns about ensuring that we properly fund public services in the future”. Speaking on the BBC’s Daily Politics, Tory MP Dominic Grieve said austerity had been a necessity after the 2008 financial crash, but warned against it becoming “a state of semi-permanence”. He said the government should not be “chucking billions of pounds at public services” and said “turning the tap on” on public spending could undermine wealth creation.